Posted on March 22, 2014 by Becka in How To. Beautiful spring afternoons are an enticing invitation to fire up the grill for a quick and easy dinner. But grilling can be intimidating if you’re not sure what to do. Just mind a few basic guidelines and you’re on your way to grilling up a feast! 1. Get your grill hot. 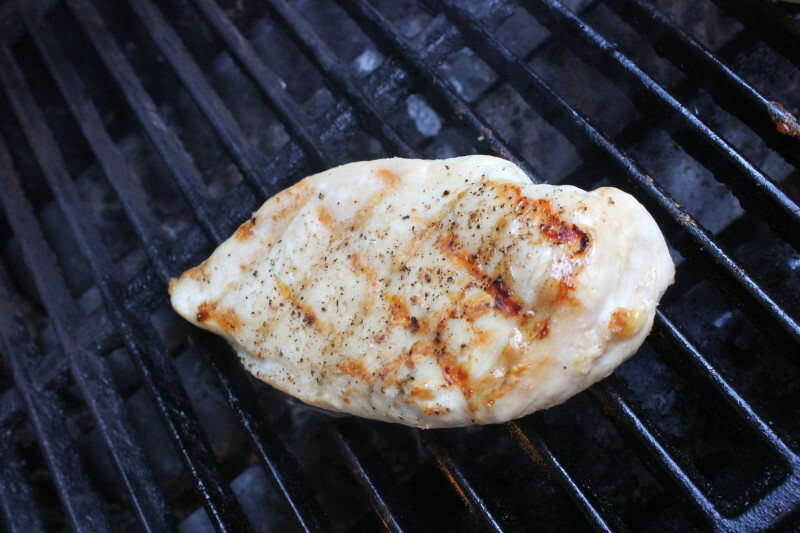 When you close the lid on your grill, it’s basically like an oven. You preheat your oven, don’t you? Then go ahead and preheat your grill. Give it a good 15 minutes to get toasty inside. 2. 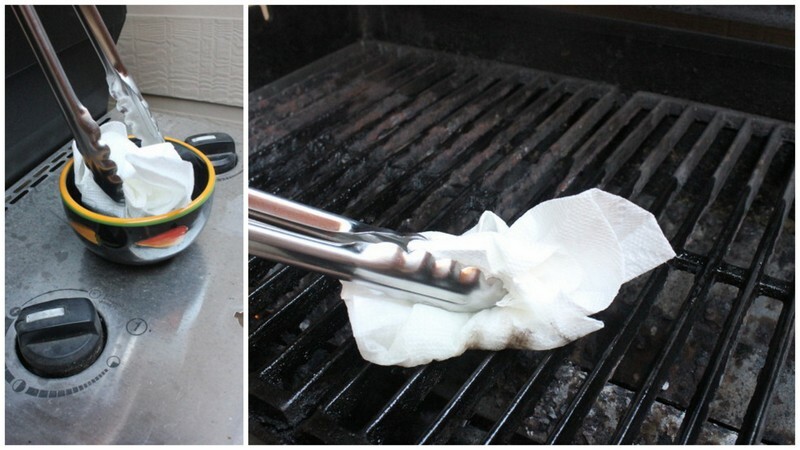 Be sure your grill grates are clean. This is a pretty simple task as long as you’ve got the right tool. 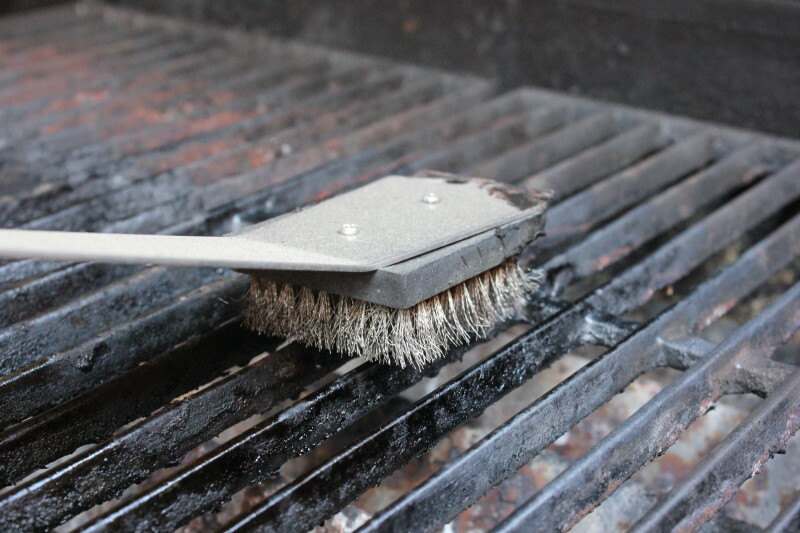 A heavy duty brush intended for cleaning your grill will help you scrape off any bits leftover from your previous grilling adventures. Most brushes even have a metal edge you can use to scrape along those hard-to-reach places like the sides of the grates. Splurge for one with a long handle. You’ll save a few arm hairs that way. 3. Oil your grill well. Really well. Not only does the oil prevent your food from sticking, it also helps transfer heat from the grill to your meat, veggies, pizza, you name it. 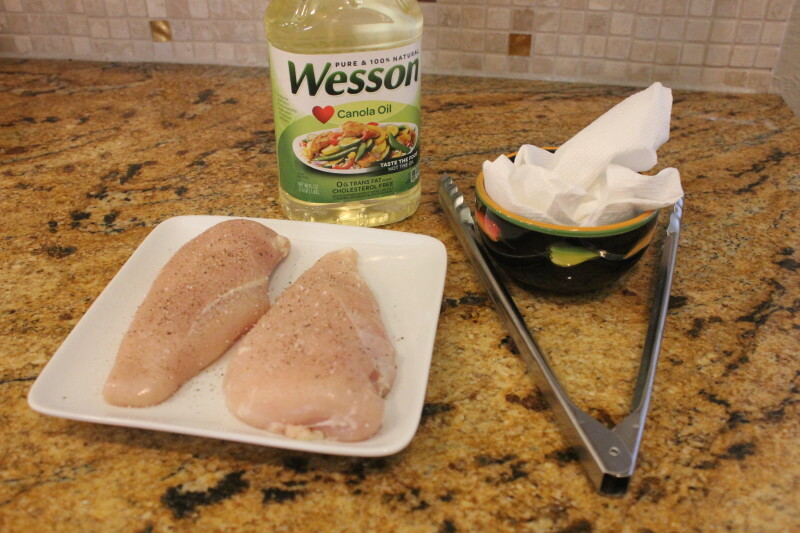 I pour some high-heat cooking oil (canola, grape seed, peanut) into a small bowl and then use tongs to dip a towel into the oil and wipe it onto the grates. To really get a thick coating, do this 6-8 times. 4. Open the lid as little as possible. Just like your oven, your grill loses a lot of heat when you open the lid. You’ve spent all that time getting your grill hot so there’s no sense in letting it all escape. Only open the lid when you need to flip or briefly check on your food. 5. 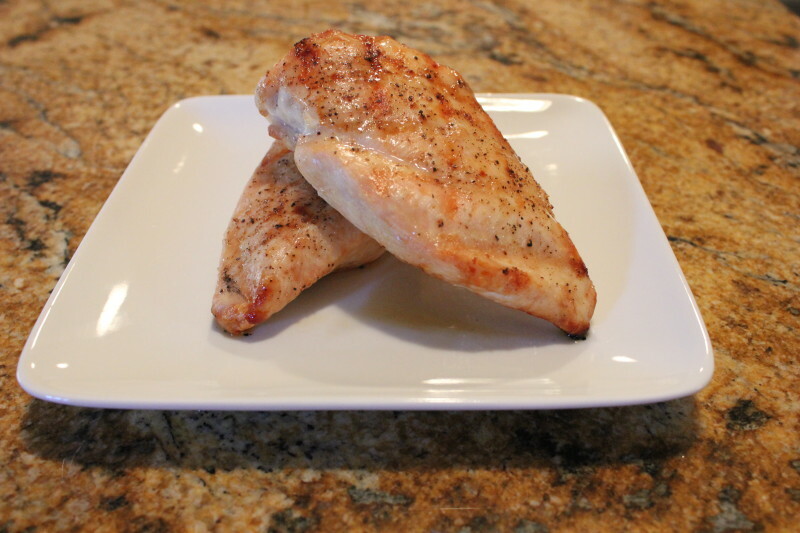 Rotate food while cooking to create grill marks. If you really want to take it to the next level and impress your friends and family as Grill Master, practice making grill marks on your food. 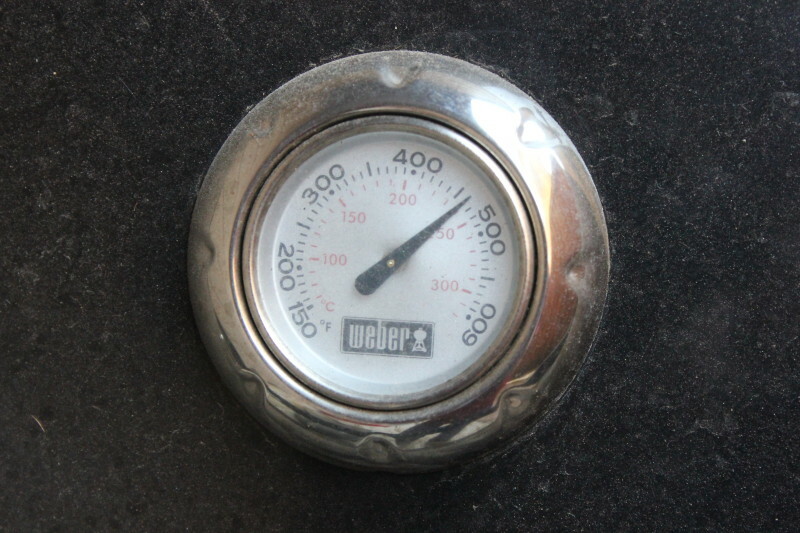 Just place your item of choice onto the grill and then rotate it 90 degrees on that same side halfway through your cook-time (no flipping yet!) – then when you’re ready to flip, repeat that process on the other side. You’ll be a pro in no time. So what are you grilling up for dinner tonight?